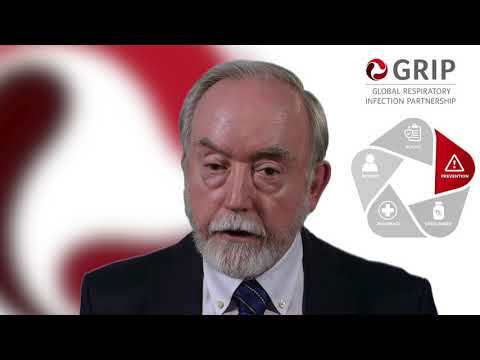 Prof. Roman Kozlov, Chief Specialist for the Ministry of Health, Russian Federation on Clinical Microbiology & Antimicrobial Resistance, Russia, discusses the role of vaccines in reducing antimicrobial resistance. 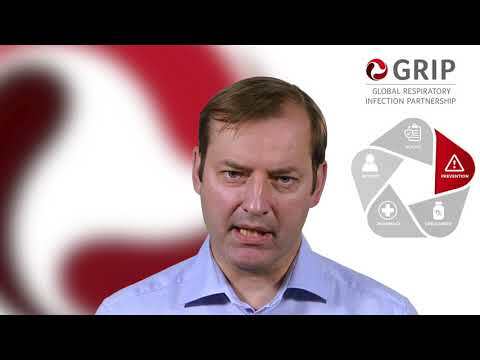 Prof. Roman Kozlov, Chief Specialist for the Ministry of Health, Russian Federation on Clinical Microbiology & Antimicrobial Resistance, Russia, discusses the importance of monitoring to understanding antimicrobial resistance. 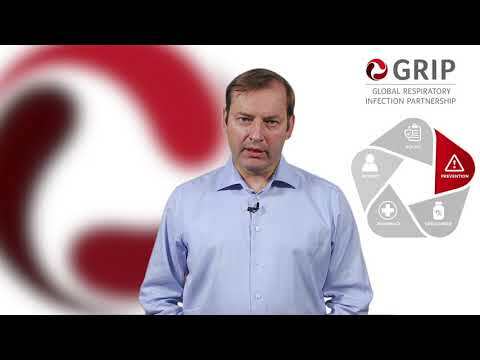 Prof. Attilla Altiner, Head of the Department of General Practice at the University of Rostock, Germany, discusses antimicrobial resistance and appropriate prescribing. Prof. Antonio Carlos Pignatari, Director of the Special Clinical Microbiology Laboratory, Division of Infectious Diseases, Federal University of Sao Paolo, Brazil, discusses the importance of hygiene in managing the day-to-day spread of infection in the community. Dr Douglas Burgoyne, Principal at the Cooperative Benefits Group, USA, discusses responsibility for antibiotic prescribing in managed care. Dr Aurelio Sessa, a family physician and senior practice partner from Italy, discusses the role of educational campaigns for patients. Dr Alike van der Velden, Assistant Professor at the University Medical Center in Utrecht, the Netherlands, discusses the importance of accurate guidelines and gives examples of policy interventions and their impact. Dr Aurelio Sessa, a family physician and senior practice partner from Italy, discusses the importance of effective doctor-patient communication.